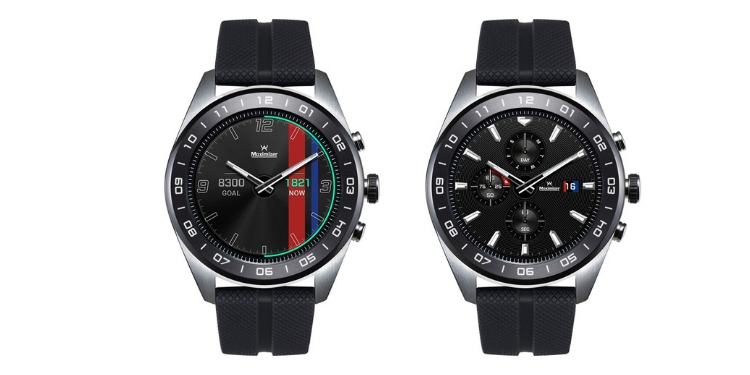 Alongside the flagship V40 ThinQ smartphone, LG has also taken off its first-ever Wear OS-powered smartwatch, the Watch W7. 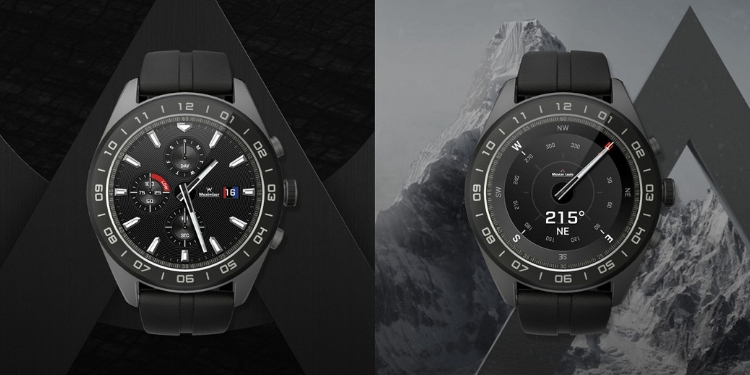 The Watch W7 also sports mechanical hands, so in a way it’s also the first hybrid smartwatch from the Korean company. Jumping into the specifications right away, the LG Watch W7 sports a circular 1.2-inch LCD screen with a display resolution of 360×360 pixels and pixel density of 300ppi. It’s powered by Qualcomm’s Snapdragon 2100 chipset (not the latest Snapdragon 3100 SoC), coupled with 768MB of RAM and 4GB of onboard storage. 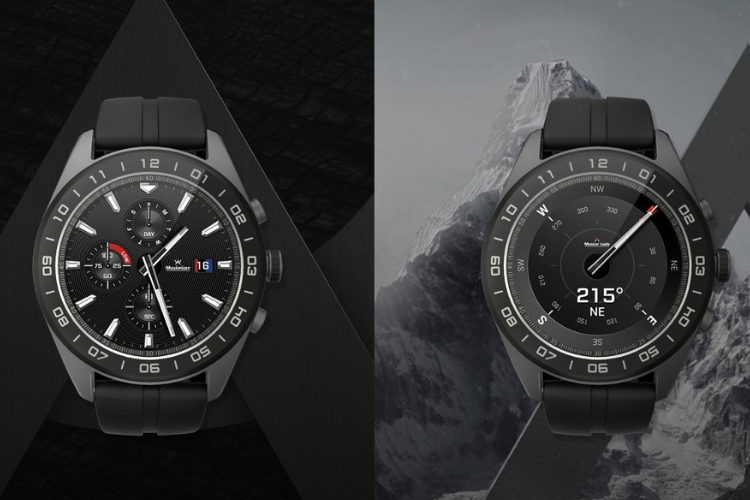 Though we know LG is capable of building good looking digital timepieces, the company has partnered with Switzerland’s Soprod SA to design and build the mechanical functions of the Watch W7. This enables high-precision quartz movement, along with the goodness of Wear OS, which had recently been revamped with gestures and Google Assistant integration. In addition, LG Watch W7 includes a 240mAh battery which the Korean giant claims will last up to two days on a single charge. That can be extended to 3-4 days in analog-only mode, as per the official press statement. You can, however, ramp up battery life over 100 days (or around three months) in the mechanical watch-only mode. This LG Watch W7 features the usual set of connectivity options, including Wi-Fi 802.11 b/g/n, Bluetooth 4.2 BLE. and a USB Type-C port for juicing up the watch. The watch is also IP68-rated, meaning its water and dust resistant. LG has announced that its hybrid Wear OS smartwatch has been priced at $450 (approx. Rs 33,200) in the United States. It is scheduled to go on sale from October 24, with pre-orders kicking off at the end of this week on October 7. There’s no mention of an India launch date just yet.